 radiator service Archives - AutoNetTV Media, Inc.
Those lucky dogs at Motor Trend filmed this drag race between 5 super cars. Can you guess who wins? Keep your engine cool with proper radiator service. Check out this week’s Auto News video with SEMA highlights. see video And a short video about radiator service: get ready for winter!